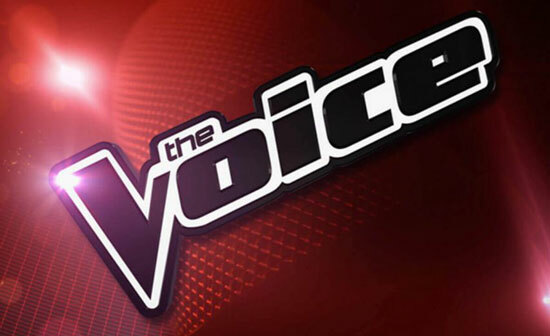 One of the best singing reality shows in the British Television right now is The Voice. The show will be back with its 8th season in 2019. The seventh season of the show ended on the 7th of April this year. Ruti Olajugbagbe was the winner this year and the runners-up was Donel Mangena. ITV Hub is the proud presenter of the show. Many talented persons got a platform from the show and made it big in the entertainment industry. The spin-offs of the show, Louder on Two and The V Room are equally famous. Judges or better known as coaches in the seventh season of the show were will.i.am, Jennifer Hudson, Sir Tom Jones, and Olly Murs. They are supposed to coach the next season too. Jamie Miller, a previous participant and runner-up of the show hosted the show this year replacing Cel Spellman from last year. For registration, you have to click on the link http://www.itv.com/thevoice/apply. You have to register by entering your complete details and have to wait for the call or email from the officials to join the show. The date and time of the audition are not yet announced but the auditions will be held in London. The final number of participants will be 12 and the final decision will be by public voting. The applicant must be a permanent resident of UK. The age of the participant participating in the show must be more than 16 years. At the time of the auditions, you have to be prepared with 1 or 2 songs. It can be with a backing track or any musical instrument. If you think that you have the potential to be one of the leading singers in the country, this stage is certainly for you. This is certainly a golden opportunity for the people who are waiting for a long time to show their talent and prowess in singing. For aspiring singers in the UK, the biggest stage is set. You just have to put your best step forward and grab the opportunity with both hands.